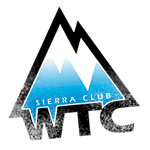 In WTC, we teach map and compass navigation which is one of the hallmarks of our course. We believe in the principle of “staying found,” which translates to knowing where you are at all times so that you can return safely to the trailhead. Our leaders strongly recommend that all students acquire a suitable compass that allows them to get the most out of the course. The most useful compass is one with a mirror. 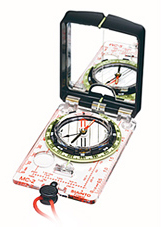 You can purchase a compass with your course registration. If you purchase a compass, it will be given to you on the first night of class.